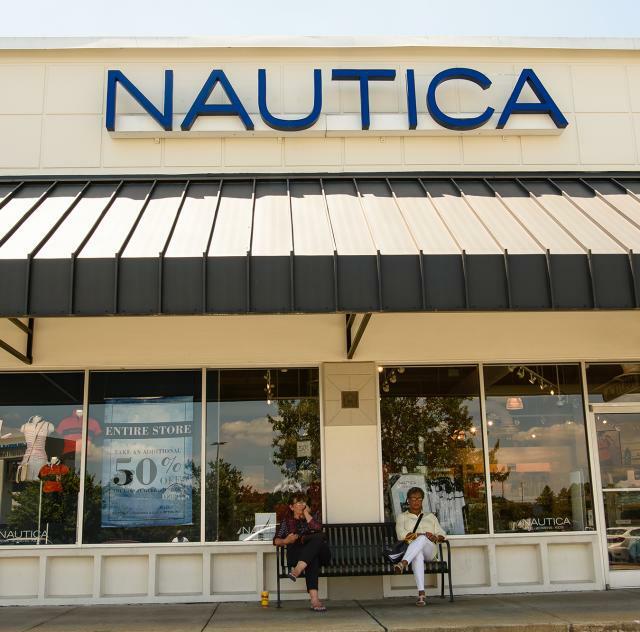 Nautica is a leading global lifestyle brand ranging from men’s, women’s and children's apparel and accessories to a complete home collection. Inspired by the sea, designed in the city, Nautica offers modern nautical style for all occasions. Drawing inspiration from where the energy and sophistication of the city meets a strong heritage rooted in water, the Nautica brand is the authority in authentic and reimagined nautical style.